Black Gold supplies the mix for Fred Meyer’s popular Annual Fuchsia Saturday, which is happening on April 6th, so make sure you’re ready for it! The event will be held on April 6th from 7 am – 4 pm at the Garden Centers of Fred Meyer stores. It will take place rain or shine. Black Gold works with regional garden centers to create giveaway events across the country. Check and see if any of these exciting giveaways are available where you live. And, if you are a regional garden center or hardware store that carries Black Gold, let us know if you are interested in taking part in a future giveaway. Contact marketing@sungro.com. See us at Booth #2515! Now in its 13th year, the Independent Garden Center Show will be held from August 13-15, 2019 at Lakeside | McCormick, a modern facility with floor-to-ceiling windows that offer sweeping views of Lake Michigan. The landscaped deck is a serene place to enjoy the cascading waterfall overlooking the lake. 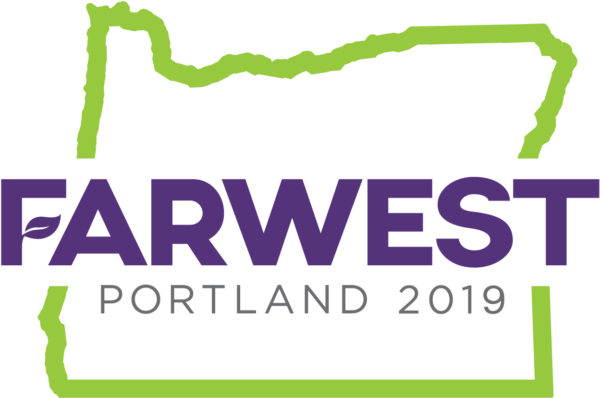 Come out and see Black Gold’s own Mike Darcy at Plant Nerd Night held on Friday, Mar 1, 2019, at 7:00 pm at the Lake Bible Church, 4565 Carman Drive, Lake Oswego, Oregon. Doors open at 6:00 pm and the event ends at 9:00 pm. 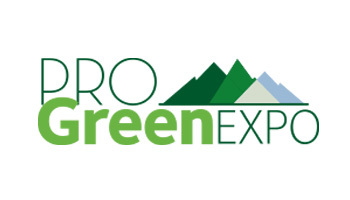 Join Sun Gro Horticulture and Black Gold at the ProGreen EXPO, held from February 5-8, 2019 at the Colorado Convention Center in Denver, Colorado. It is the only green industry conference in the Rocky Mountain Region and welcomes over 6,000 green industry professionals to discover new products for business and educate employees for the coming season. Come out and see our new product line ups and savings opportunities for 2019! 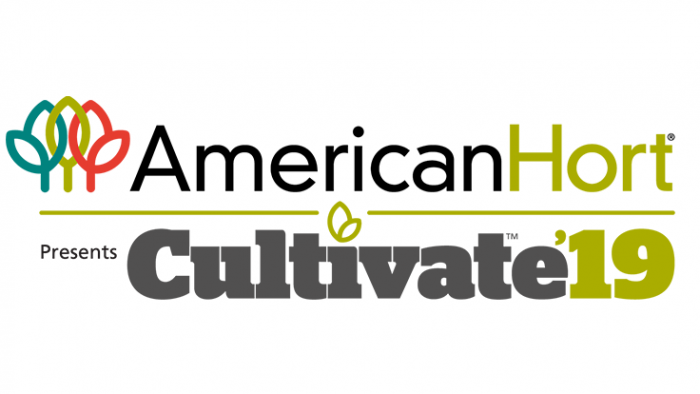 Come out and see Sun Gro Horticulture and Black Gold at the Southern States Spring Showcase held from February 5th — 7th, 2019 at the Gaylord National Resort & Convention Center in National Harbor, Maryland. Check out our new 2019 product lineup and savings offers in the over 70,000 sq. ft. of exhibitor space at the event.